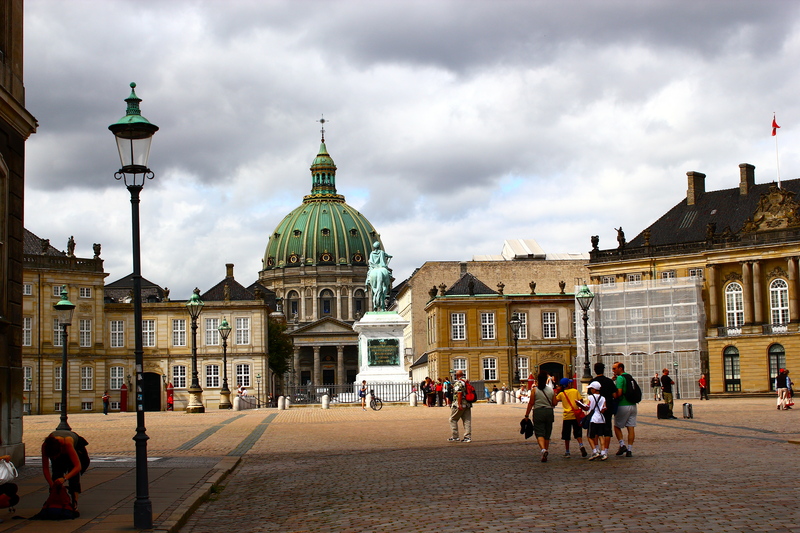 As DIS orientation began winding down, it was time to start the Amazing Race in the city of Copenhagen. Here’s how it works: in small groups, DIS students had to go from location to location on a city map–meeting guides at each stop to learn about the significance of the location to which we were being sent. 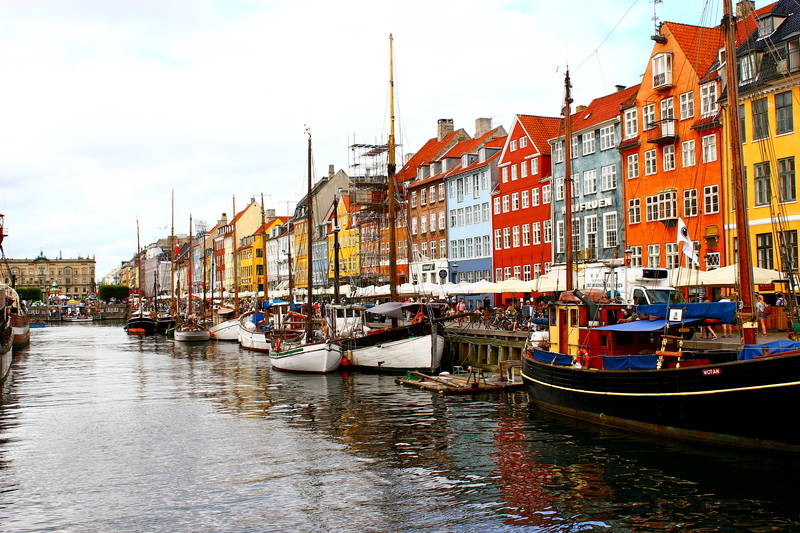 Though it was overcast and dark most of the day, I stumbled upon some of the most popular tourist destinations in the world–and even some of the oldest standing structures in Europe. 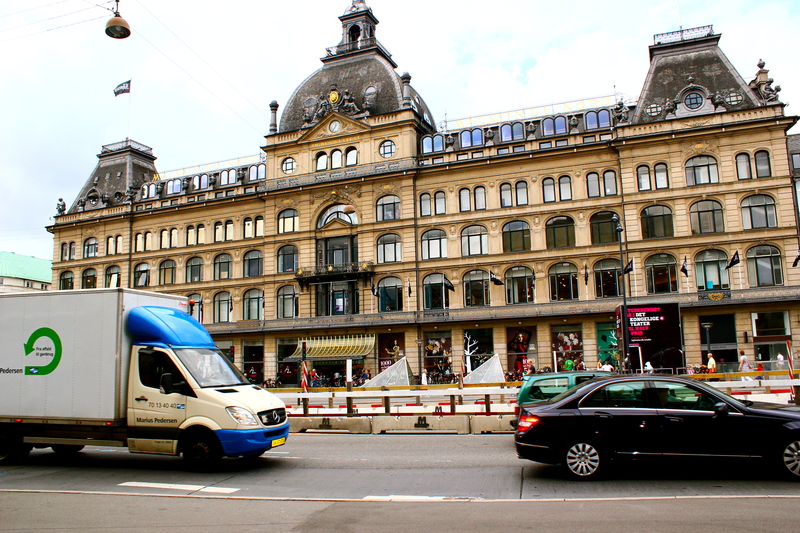 One additional benefit of the day was experiencing the efficiency and cleanliness of Copenhagen public transportation. Whether it was the S-Train (travels from the suburbs into city and vice versa); the Metro (travels underground within the city, like a subway, and operates without a driver–meaning you can stand at the front of the Metro car and see the entire subway tunnel as it travels from destination to destination); or the Waterbus (a boat transporting people to stations located along Copenhagen’s canals), the excellent public transportation system is just one example of how the Danish welfare state returns the 50-60% income taxes its citizens are required to pay. I guess if you’re going to charge citizens to give up half of what they earn, you best promise excellent returns. And the public transportation is just one of those returns. 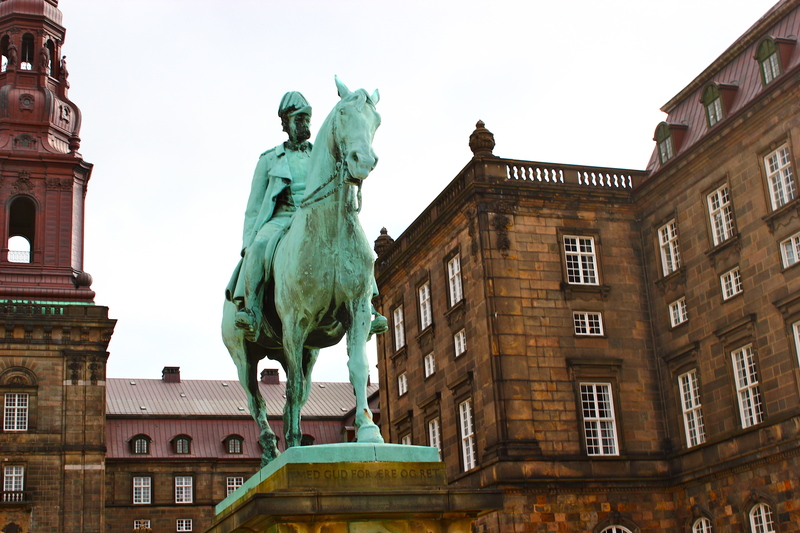 All education is FREE in Denmark–students even receive a hefty monthly stipend if they attend college. 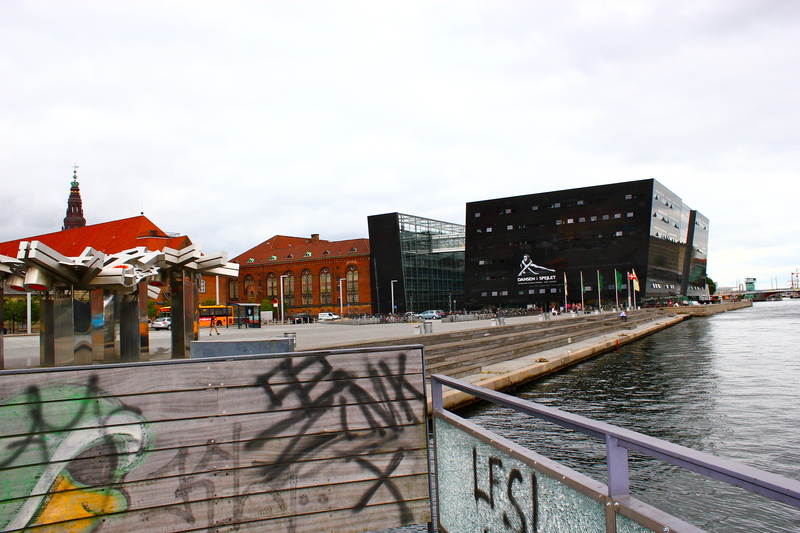 Copenhagen is just one city in what I perceive to be an incredibly surreal–even utopic–country. And although there is no such thing as perfect in this world, this might just be the closest thing to it.